Packing up your life and moving your family along with all of those possessions can be hard enough of a task; but when relocating means entering an entirely different country, it can be a very time consuming culture shock. The Canadian relationship with America has almost always been a pleasant one, making the transfer of citizenship between these territories to be much less of a headache than the one that would ensue if trying to relocate to China, for example. A few tips for relocating to Atlanta can benefit and help prepare you for such a permanent decision. While not necessary for most lifestyles, temporary housing can be a huge help when it comes to relocating to Atlanta. It is not always possible for one person to go ahead of time and find proper living quarters, and it’s hardly plausible to move an entire family into a hotel in the meantime. Although ideal for corporations and career requirements, pre-furnished, temporary housing can help cradle that homesickness while searching for a permanent residence. Despite most major cities in America currently closing establishments and losing several key jobs, Atlanta seems to be in need of a professional for just about everything. The tourism and other attractions linked to this city have made a safety net that has kept the residents afloat, as well as attracting those who live nearby with their constantly active job market. Lower end positions that require less of a degree or experience are even more plentiful—such as fast food workers, servers, cooks, bartenders, et cetera. Condo and apartment developments located in downtown Atlanta will put you right in the heart of the city. Everything to do is just minutes away, while still offering privacy and space. A Pulte Homes freshly built community, Glenridge Heights, features townhomes with all of the bells and whistles the modern family would love. While still close enough to access downtown, this location is best for a new couple to begin their life in. Atlanta’s suburbs seem to meet the needs most closely associated with an entire family. Featuring large backyards, spacious floor plans, and a convenient proximity to the city—you may consider moving here, family or not. 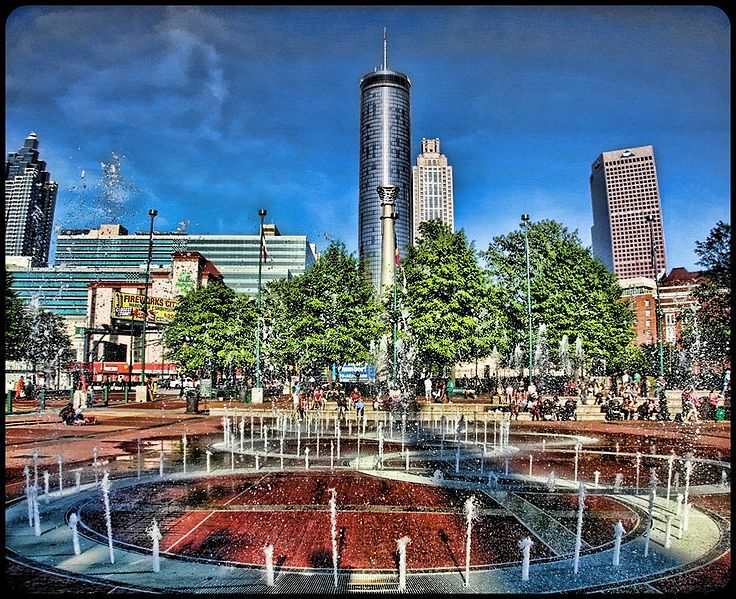 If you are seeking to relocate to Atlanta, we at canuckabroad have everything you need to go abroad. 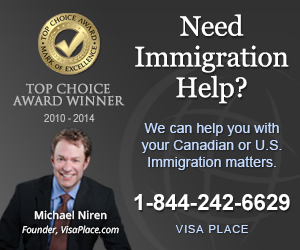 Call us at 416-410-7484 for more details.